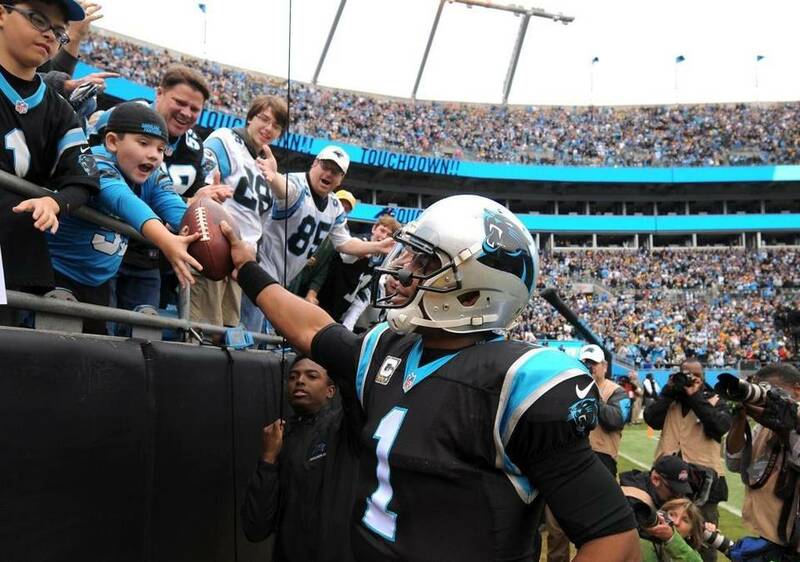 A Tennessee mom wrote an open letter to an NFL player, specifically Cam Newton. Cam Newton is a quarterback who plays for the Carolina Panthers. His team beat the Tennessee Titans and Cam Newton did some showboating when he was celebrating a touchdown. I understand that you were upset that the Carolina quarterback, Cam Newton, displayed some showboating in his celebrations. I understand your daughter was with you and thought that he shouldn’t be doing that. Although I understand your concerns about Cam Newton’s antics, I on the other hand have concerns about you. Firstly, why are you taking your nine year old daughter to an NFL game? Why are you taking her to a stadium where she will be witnessing massive men who are colliding violently with each other, which will likely result in brain damage after their careers are over? Dear Tennessee Mom, I’m concerned that you taking your daughter to a NFL game is a terrible way to spend a Sunday. You are taking that fragile child to a place where fans have proven to be unruly, very vulgar and at times, very violent. Dear Tennessee Mom, I understand that when you didn’t want your daughter to continue to ask questions about Cam Newton’s antics, you directed her towards the cheerleaders. That is another terrible decision you made aside from taking her to the football game. Your daughter will now be confused as to why grown women, wearing very little clothes are cheering and dancing seductively for the crowd, which I’m sure, was full of men screaming things you probably wouldn’t want your daughter to hear. Dear Tennessee Mom, just because Cam Newton was showing a little bravado in his celebration, it doesn’t him make less of a role model. Cam Newton actually does some good things off the field, when he’s not playing football. You should have explained that to your daughter. Dear Tennessee Mom, I don’t know you personally, but from your open letter, I can say that you made a terrible decision in making your open letter public. I also think you made a bad decision in taking your nine year old daughter to a football game. I’m wondering if you explained the competitiveness of the sports played by men pumped full of testosterone and that sometimes these men try to show off to each other. I hope your daughter was not scarred from her experience. Maybe next time, take her to a different event and not an NFL game.